We know that renovating or relocating your office is a complicated process. We understand that tasks like lease negotiation, space design, furniture selection and swing-space may be foreign to you. 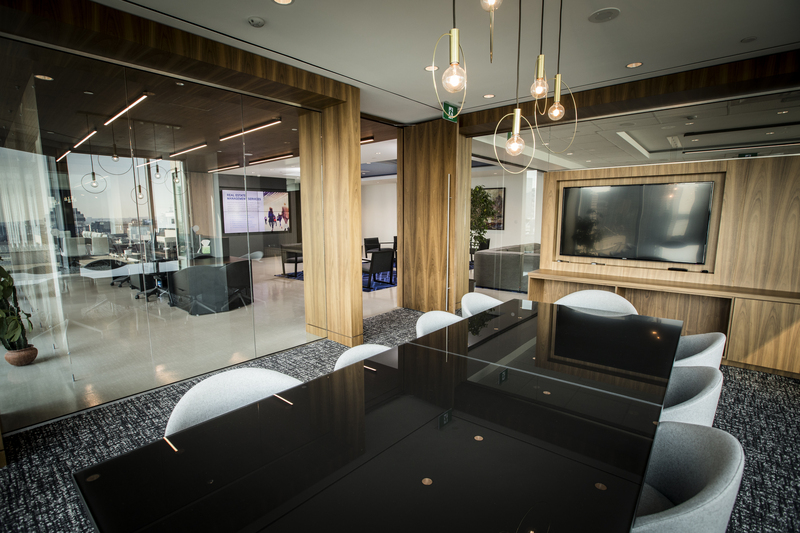 We understand that you want to modernize your workplace and create collaborative spaces to promote productivity, encourage wellness, and engage employees. Leases, costs, and landlords. Modern, bright, collaborative spaces. Wellness, engagement, retention. Competitive advantage. These are all important considerations. Does your office space keep your team engaged and promote collaboration? We can help. Our experts can help manage the best interior designers, contractors, and consultants to enhance your workplace. 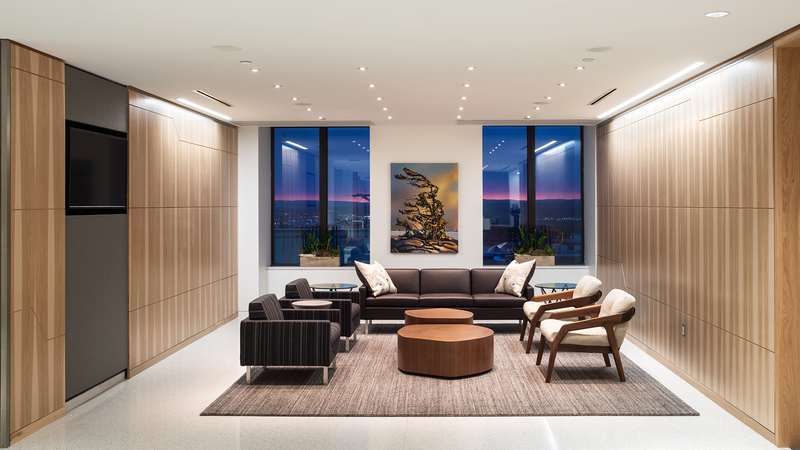 Gowling WLG renovated its Ottawa office to modernize the workspace and meet the evolving needs of a dynamic and growing law firm. The result is a 130,000 sq. ft. workplace and conference facility spread over three and a half floors. Relic Entertainment, founded in 1997, has grown to 180 employees with continued exponential growth. As a result, Relic re-located their office to occupy 50,000 sq. ft. of space in Vancouver’s Mount Pleasant neighbourhood.